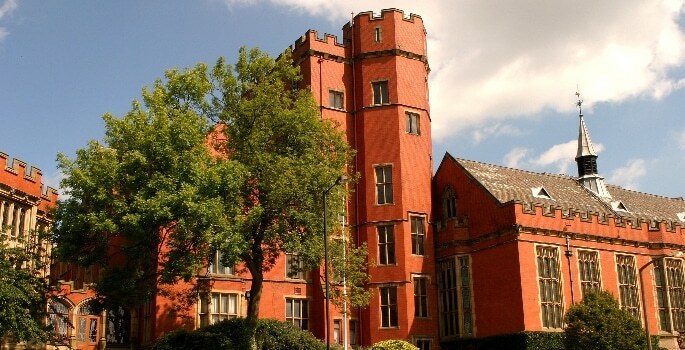 University of Sheffield president and vice chancellor Professor Sir Keith Burnett gave evidence to a new inquiry into the opportunities and challenges for building a sustainable future for international students in the UK. The University of Sheffield, together with its students, founded the nationwide #WeAreInternational campaign, which is now supported by 200 universities and business organisations and has long lobbied for a more welcoming environment and visa system for students travelling to the UK from across the world. The launch of the All Party Parliamentary Group (APPG) for International Students Inquiry was held in Parliament on 3 July 2018 and was attended by experts from the education, business and trade sectors as well as members of local communities. The APPG will also host two oral evidence sessions in July and September to hear more detailed evidence, including from domestic and international students. This first-ever inquiry for the APPG will run throughout the summer and release a report in October. Sir Keith gave evidence of the fundamental connection between international students and the UK’s ability to continue to thrive in areas such as science and innovation. “UK research and innovation is underpinned by international students who bring talent, capacity and investment,” Sir Keith said. He also noted the wide-ranging economic, educational and social benefits of international students, as well as the positive impact of students on the NHS through placements of medical and dentistry students. Coordination of the University of Sheffield’s response to the APPG will be led by Director of Public Affairs, Ruth Arnold, who will work with supporters of the #WeAreInternational campaign across the UK to provide evidence to this far-reaching inquiry.